Two researchers from the University of Maryland's College of Computer, Mathematical, and Natural Sciences are included on Clarivate Analytics’ 2016 list of Highly Cited Researchers, a compilation of influential names in science. The Intellectual Property and Science division of Thomson Reuters compiled previous versions of this list. 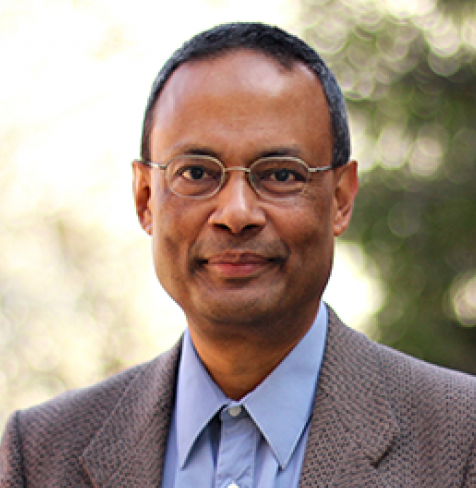 Sankar Das Sarma, Richard E. Prange Chair in Physics, Distinguished University Professor, Fellow of the Joint Quantum Institute and Director of the Condensed Matter Theory Center. Das Sarma was also included in three previous compilations: 2015, 2014 and 2001. 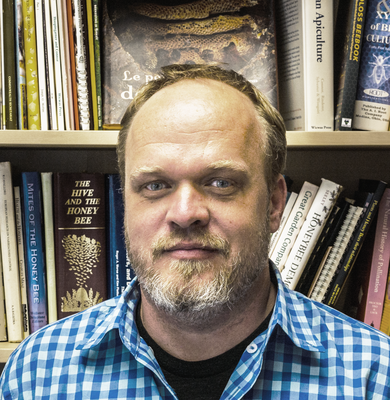 VanEngelsdorp’s research focuses on using an epidemiological approach to assess honey bee health. His research group is a world leader in the study of major mechanisms responsible for the decline in honey bee health, including an increase in pests and pathogens, poor nutrition due to the loss of natural forage, and pesticides applied by both beekeepers and farmers. VanEngelsdorp’s approach is multifaceted, addressing both the etiology of individual bee diseases and the large-scale monitoring of colony health. He is also project director for the Bee Informed Partnership, a coalition of researchers, advisors and stakeholders from various industries that rely on honey bees for pollination. In combination with annual nationwide surveys, the Bee Informed Partnership also works directly with beekeepers to help gather pest and disease data and validate trends in management practices. The Highly Cited Researchers list features more than 3,000 authors from 21 science disciplines whose published work in their specialty areas has consistently been judged by their peers to be of particular use and significance. These researchers earned the distinction by writing the greatest numbers of reports officially designated by Essential Science Indicators (ESI) as Highly Cited Papers—ranking among the top 1 percent most cited for their subject field and year of publication. The 2016 Highly Cited Researchers list is drawn from data contained in the ESI spanning 2004-2014, which included 128,887 Highly Cited Papers.